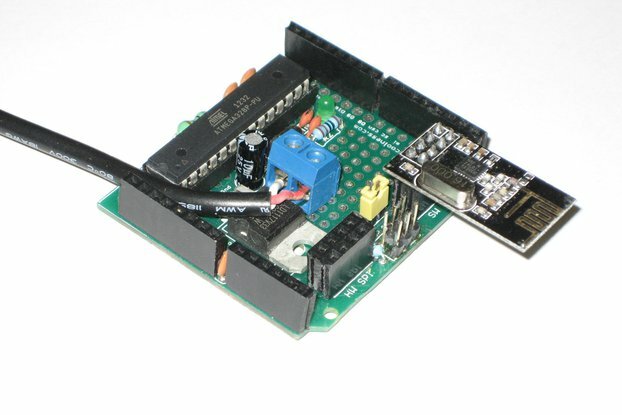 Add-on board for the BeagleBone allows easy prototyping using through-hole components. Suitable for BeagleBones of all colors! 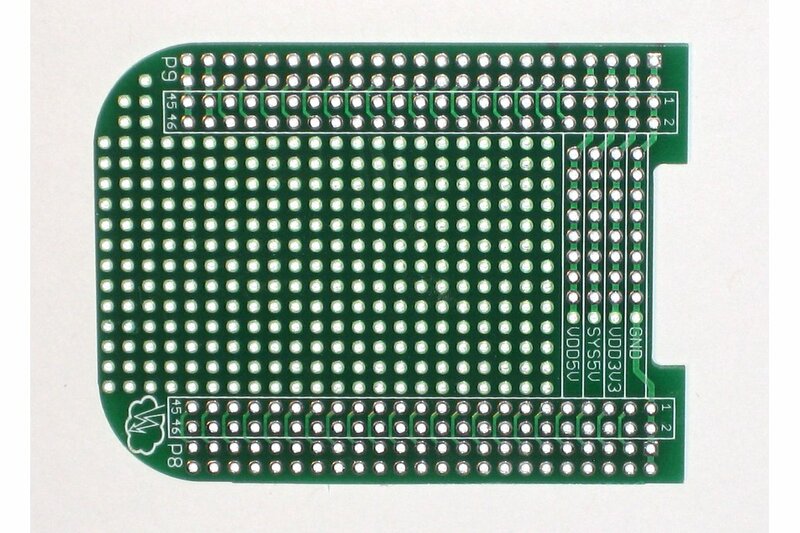 I bought 2 pieces of Beaglebone Black protoboard and was pleasantly surprised with the quality. 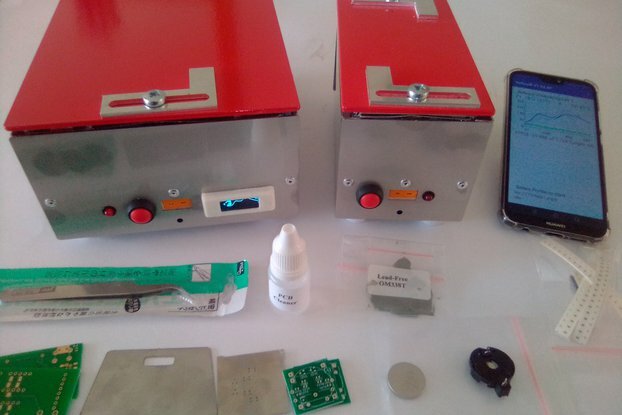 The PCB has through hole plated holes on 0.1" grid, solder mask, smart buses for GND and key power supplies. The through hole plating makes it very easy to do point to point connections with a thin wire. We used the board for science project of my son to host accelerometer/compas sensor and few header connectors for connections to external motors and sensors. Got 3 boards for my projects and they arrived in Thailand about a week after they were shipped. They would sure look much better than my current flying wires to the breadboard and more secure too. 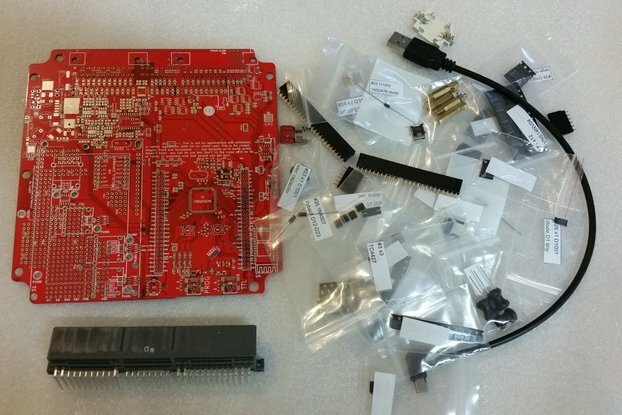 Great value beagleboane proto board. Tom from Magic smoke responds to questions quickly. It's a pleasure doing business with Magic Smoke.